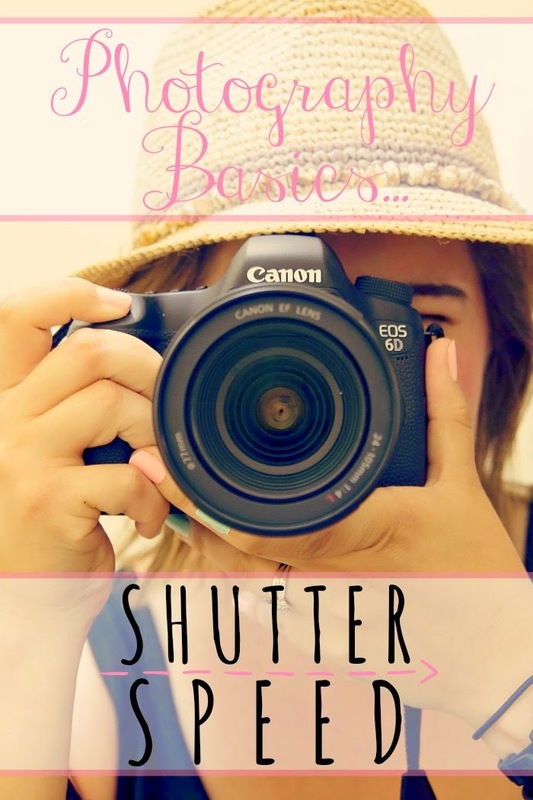 Howdy, and welcome to the next instalment of my Photography Basics series. We've already covered how our camera works, as well as what shutter speed is and how you can use it in your photographs. Today, I'd like to talk about ISO. After aperture and shutter speed, your ISO setting is the third thing that can help you get the correct exposure for your photos. Most how-to guides in photography talk about aperture second, however ISO is much easier to understand and get your head around, so we'll talk about that today. Just remember, that changing your ISO setting is the LAST thing you do when trying to get the correct exposure for your image if you really need to keep the shutter speed and aperture you've chosen but still need more light. 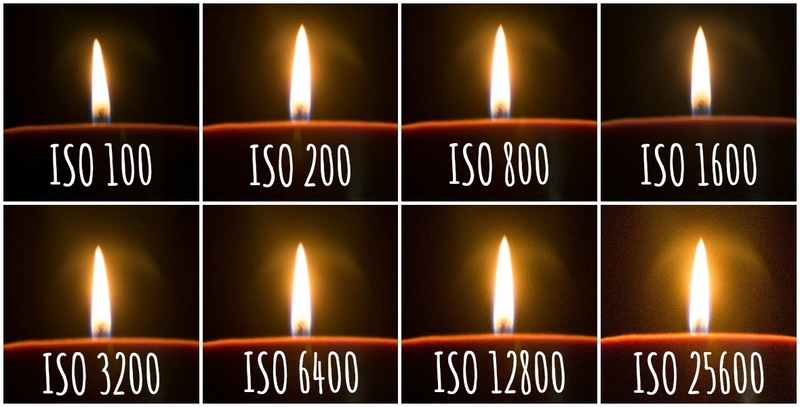 It's one of those settings that people often have no idea what it means or what ISO does, but it can be a really useful little thing to know about when it comes to shooting in and mastering manual mode on your dSLR. 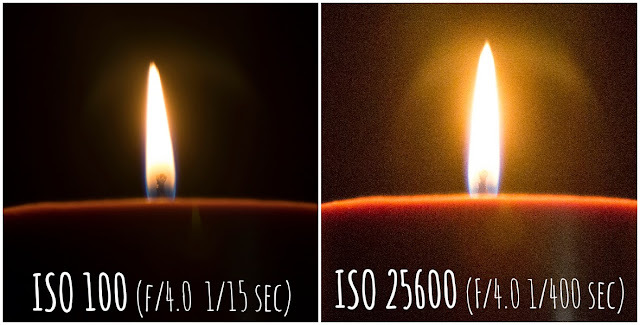 ISO is related to how much light your camera's sensor picks up. The smaller the ISO number the less sensitive your camera is to the light that your shutter speed and aperture let in. Adjusting your ISO allows you to use the same shutter speed and aperture setting with more or less light. 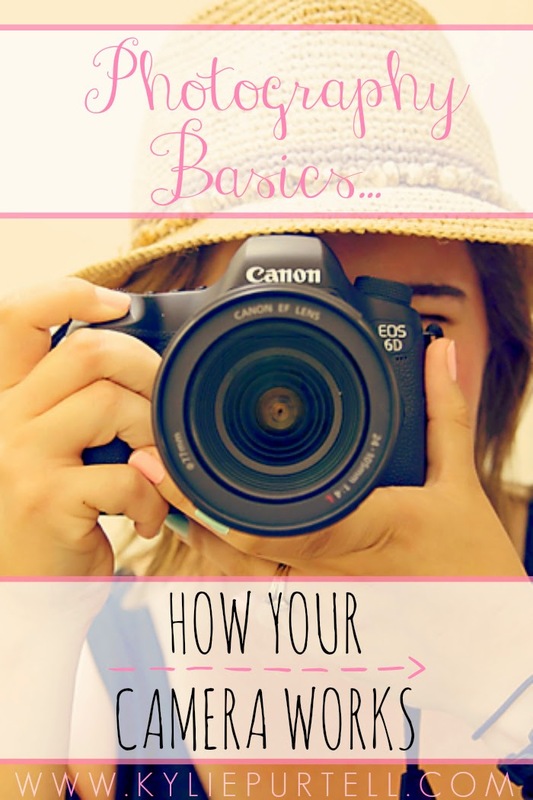 For instance, say you want to take a photo of your child jumping, and you want to use a faster shutter speed so that they appear to be hanging in mid-air, but it's late afternoon and shady where you want to take the picture. Remembering that a fast shutter speed lets less light in to your camera, you'll notice that your picture may be too dark when you take it. 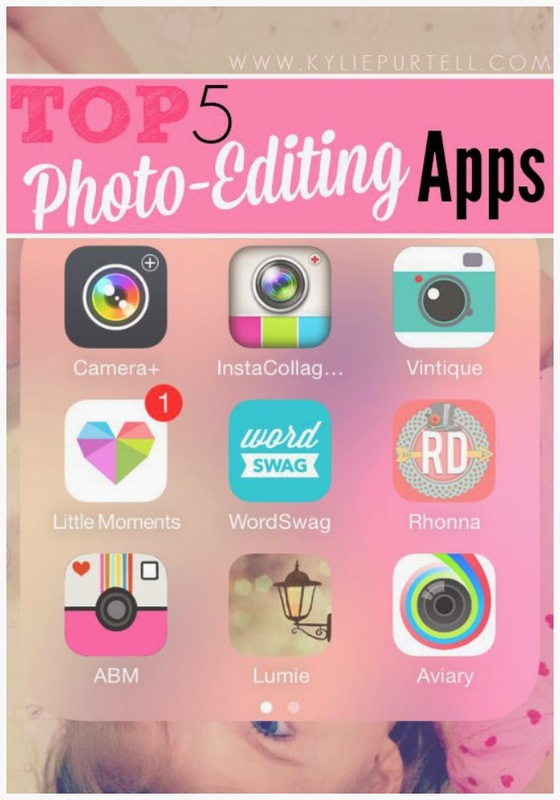 To fix this, you need to change your aperture and ISO settings. You can choose to use a larger aperture to allow more light in to your camera and help to offset the smaller amount of light the shutter is letting in, or you could slow down your shutter speed. Remembering back to what we learnt about shutter speed though, if you slow your shutter speed down you are more likely to get movement in your picture. In this case, using a slower shutter speed or wider aperture might not be desirable for what you're trying to achieve. So what do you do? You adjust your ISO setting. 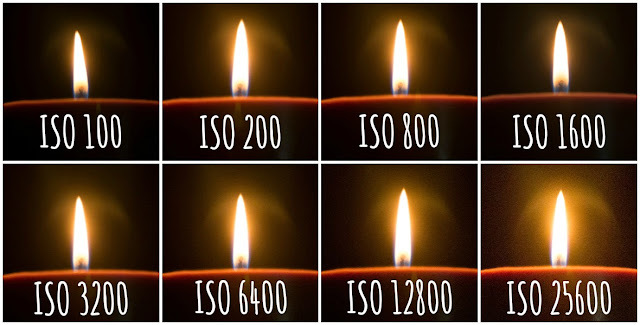 By selecting a higher ISO number you're making the sensor in your camera more sensitive to light, allowing you to use that faster shutter speed, leave the aperture at the setting you want, and your higher ISO makes the light that is getting in to your camera brighter. What's the downside of using a higher ISO setting? The downside to using a higher ISO setting is that by making the sensor, and therefore the pixels of your image more sensitive to light, you're also making them more susceptible to noise, or grain. Now in some cases that's not a problem. If you're wanting to create a certain effect with your photos then that extra noise or grain might be exactly what you're after. But if a clean, crisp image is what you want, then using a higher ISO setting can be a problem. These days, digital cameras are getting better and better at dealing with the noise created by using a higher ISO. In particular, some of the high-level professional dSLRs on the market are exceptionally good at this and you can shoot at much higher ISOs before noise/grain becomes a problem. What should my ISO be and when should I change it? As a rule of thumb, always start out with your ISO on the lowest setting, 100 (some cameras will go down to 50 but that can have other unexpected results so 100 is generally the accepted starting point). If you're shooting photos outside on a nice sunny or even overcast day, then an ISO setting of 100 should be fine, you just change your shutter speed or aperture to get the correct exposure. However if it's getting dark, or you're shooting at night or indoors with limited light and you don't have, or don't wish to use a flash, then you may want to think about using a higher ISO to compensate for the lack of light. If a wider aperture or slower shutter speed are not desirable, then upping the ISO can often do the trick, with very good results. When you think about changing your ISO, remember that for every step up you make, you double the sensitivity of your camera's sensor. So when you go from ISO 100 to 200, you're getting twice as much sensitivity (light). When you go up to 400, you're getting twice as much sensitivity (light) as you were at 200. At ISO 800 you're getting double the amount of sensitivity (light) that you were at 400. Just remember, the higher the ISO the more amount of noise/grain you'll introduce to your photo. So a photo that might be crystal clear at ISO 100 won't be the same at ISO 800, particularly if you want to crop and zoom in to a section of the image. There are lots of software programs available at the moment, as well as things you can do in Photoshop, to reduce some of this noise, but none of them are perfect and they won't remove it all together. 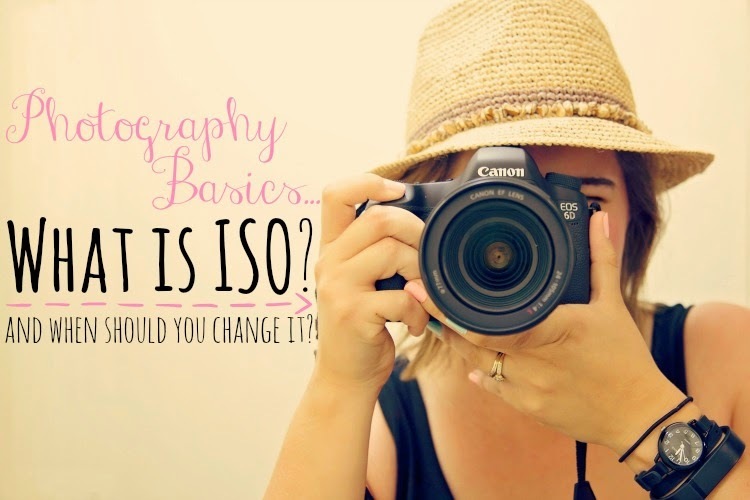 Practice changing the ISO on your camera and taking photos of the same thing at the different ISOs. Go really crazy and crank the ISO up as high as it will go and have a good look at what affect it has on your image (an example of which you can see above). And most of all, have fun experimenting, it's the best way to learn! Have you ever experimented with changing your ISO setting before? I'm actually thinking of buying a real camera soon (and not just using my iPhone) but I suspect it will be a point and shoot one! 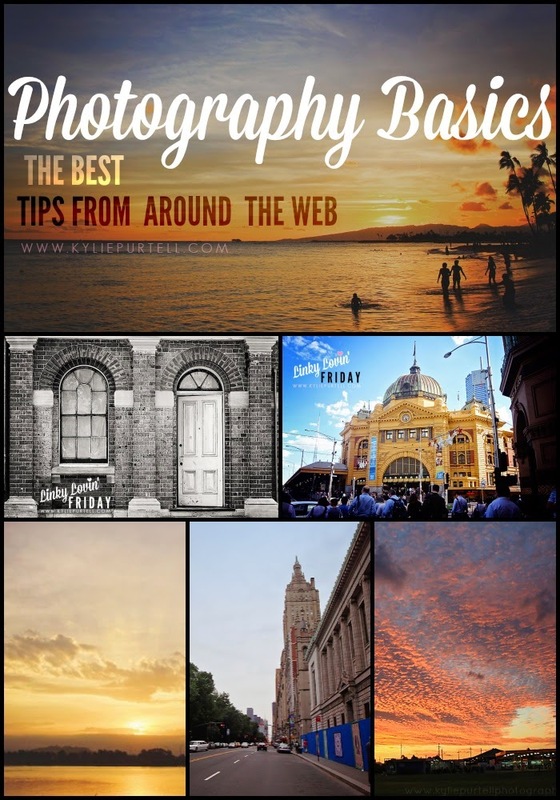 This is a fabulous resource for other photographers though! 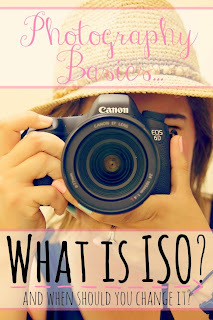 I had no idea what the ISO setting was all about! Fantastic. Bookmarking and heading back when I have more time to read and absorb this. I have never known what ISO was before today, so thank you for that. Also I have a new found appreciation for photographers. There's so much involved in it! Bahahahha! 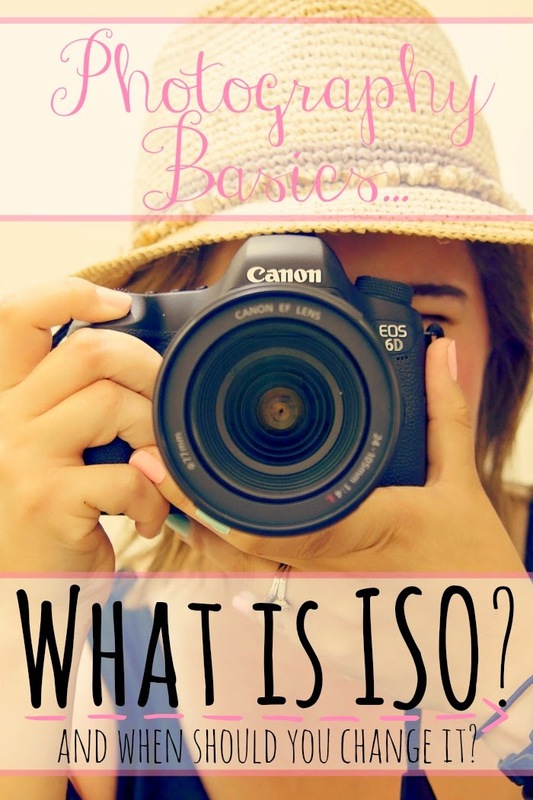 One of my photographer friends tried to explain ISO to me and I'm all like blank-faced and confused. It's too much like maths and science. lovely capture - and she does have gorgeous eyes! She sure DOES have beautiful eyes! I got a little pang of missing my daughter being that age *sigh*! They are so cute at that age. My daughter turned 20 earlier this month. I do not know where all the time has gone! They are both gorgeous girls - what a stunning photo of Punky! They most certainly have beautiful eyes! I am a sucker for a nice 'zoom in on the eyes' picture and you have captured it perfectly! Precious , you can never have enough natural snaps of life and those eyes.